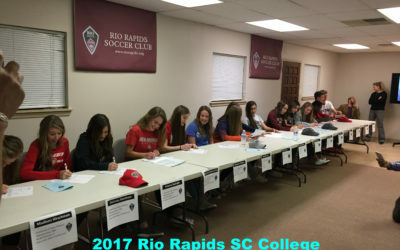 The Club achieves these results by providing a broad range of programs and resources that educate our member families and coaches, maximizing player opportunities to catch the attention of and be seen by college coaches, and supplying our players with the knowledge of what it takes to become a successful collegiate player and access to the high level training to reach this goal. 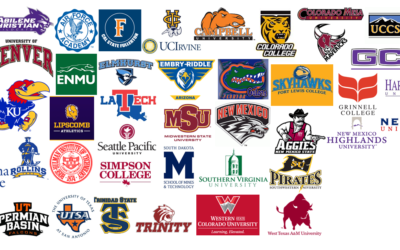 Rio Rapids is excited to announce our partnership with College Fit Finder for our High School age teams in an effort to further assist our players in connecting them to opportunities at the collegiate level. As we strive to engage players, parents, and our own staff in the recruiting process, the club is providing this robust tool to EVERY High School age player/family. 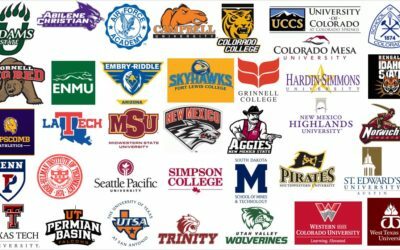 The College Fit Finder provides our players with a competitive advantage over a typical student-athlete navigating the recruiting process. This comprehensive system allows for individuals to take ownership of their future by equipping them with tools necessary to find a home at the college level. 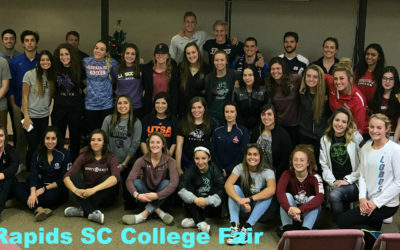 As a club, we are committed to not only player development, but truly being a catalyst in helping our players fulfill their dreams of playing collegiate athletics and accessing higher education. The College Fit Finder will provide uniformity to the club’s recruiting efforts and will allow for our coaching staff to take a much more personal approach in helping our athletes throughout the process. UNM Women’s Soccer Day in the Life – a full-day collaboration with UNM women’s soccer where our high school age players get to experience what it takes to play for a high level NCAA Division 1 women’s program. 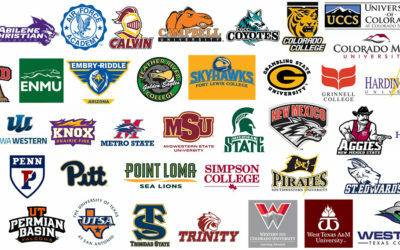 Sample college coach contact emails/letters.